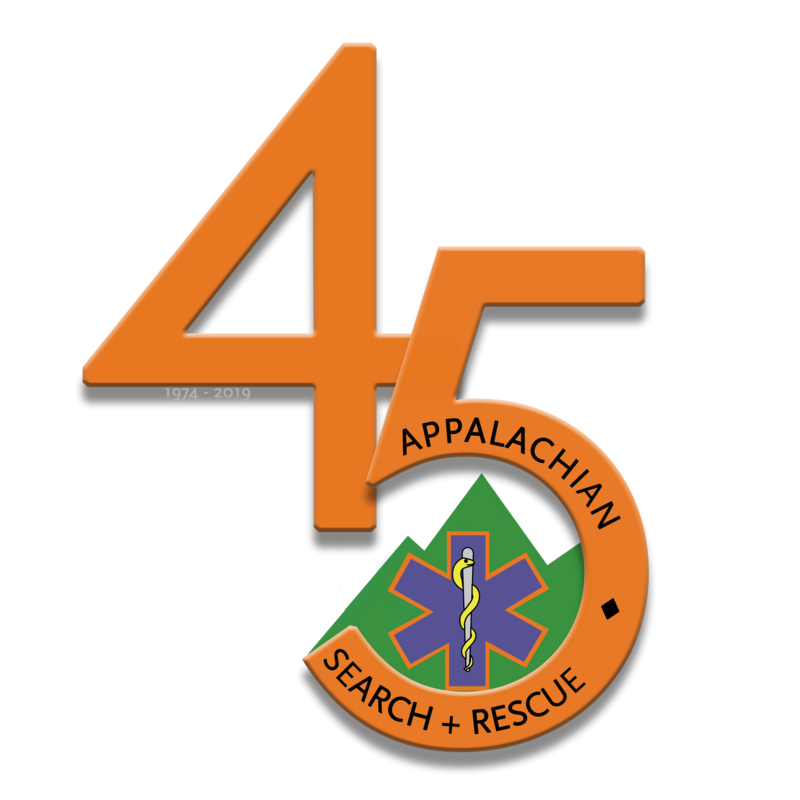 The mission of the Appalachian Search and Rescue Conference (ASRC) is to locate the lost person efficiently by enabling its Groups to provide the best search and rescue services possible to responsible authorities. We expect honesty, integrity, and true professionalism in everything we do. We value Groups who show commitment through their training, actions, and leadership to the health and safety of all persons engaged in a mission or training exercise. We value Groups who work in close cooperation and coordination with responsible authorities before, during, and after missions. We value the fundamental principles and skills of search and rescue as the cornerstone for our Groups to be high quality resources for responsible authorities. We value technology leadership and practice innovation as the foundations to advancing the state and art of search and rescue in our region. We value search management excellence, with search managers embracing the critically important practices of safe incident operations, quality service to the responsible authority, best practice implementation, and an awareness of risk management. We expect teamwork and goodwill among all Groups, regardless of location or practice specialty. The Appalachian Search and Rescue Conference (ASRC) is an organization of volunteer search and rescue teams (Groups) in the mid-Atlantic region who are aligned by the common goal to be the resource-of-choice that responsible authorities will turn to when they need to locate a missing person quickly. Our Groups exhibit outstanding professional qualities, share our simple core values, and possess a strong commitment to locating the lost person. Founded in 1974, the ASRC is one of the oldest search and rescue organizations in the United States and we lean on our extensive experience to guide us into the future. We are a unifying organization that fosters an environment for our Groups to have the tools they need to be at their very best, when our Groups are strong, the ASRC is strong. Our world-class training standards enable our Groups to ensure their members are among the best trained anywhere. Our Groups are the employer-of-choice for people looking to volunteer in search and rescue. We provide opportunities and create a culture in which our Groups can share and promote operational best practices and tactical efficiency when engaged in a mission. Our Groups regularly evaluate and improve their capabilities by investing in training and continuing education. We value and embrace any resource type which improves the state of the practice of search and rescue in our region. By advancing the practice of search management and planning, we grow with the changing needs that agencies responsible for search and rescue have. Each of our Groups are leaders and innovators in search and rescue by conducting research, evaluating new technologies, and developing new capabilities to offer to the responsible authorities with which they work. Articles of Incorporation of the Appalachian Search and Rescue Conference, Inc. Bylaws of the Appalachian Search and Rescue Conference, Inc.
Our governing documents are licensed under the Attribution-ShareAlike 4.0 International License (CC BY-SA 4.0) . To view a copy of this license, visit https://creativecommons.org/licenses/by-sa/4.0/ or send a letter to Creative Commons, 171 Second Street, Suite 300, San Francisco, California, 94105, USA.